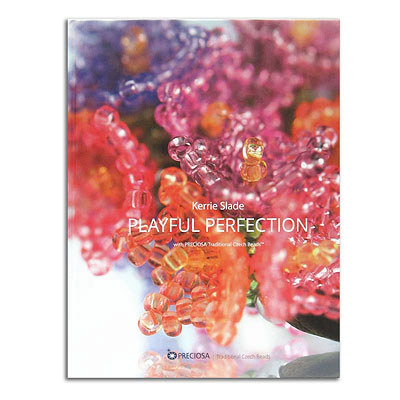 Playful Perfection, a book of Preciosa Ornella designs by Kellie Slade. Only in English. (SKU# BKPP). Sold individually. 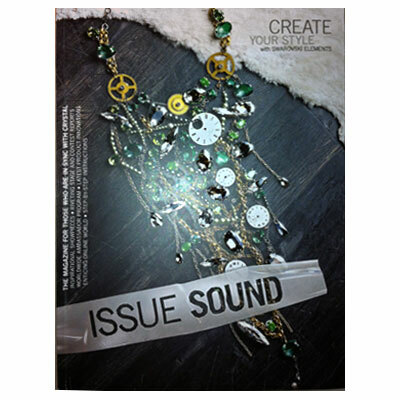 Swarovski magazine, cys issue sound. (SKU# BKCYSISOUND). Sold individually. Inspiration book Africa and Scandinavia. (SKU# BKINSAFRSCAN). Sold individually. Water magazine Swarovski. (SKU# BKCYSWATER). Sold individually. 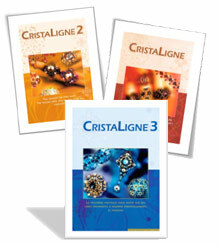 Summer creation book Swarovski. (SKU# BKCYSUMMER). Sold individually. Christmas creation book Swarovski. (SKU# BKCYCHRISTMAS). Sold individually. Beadalon book basic of bead stringing. (SKU# BK39). Sold individually. Bead on a wire. (SKU# BK2281). Sold individually. 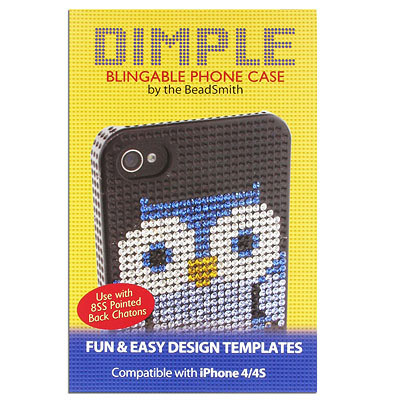 Complete beading for beginners. (SKU# BK1981). Sold individually.